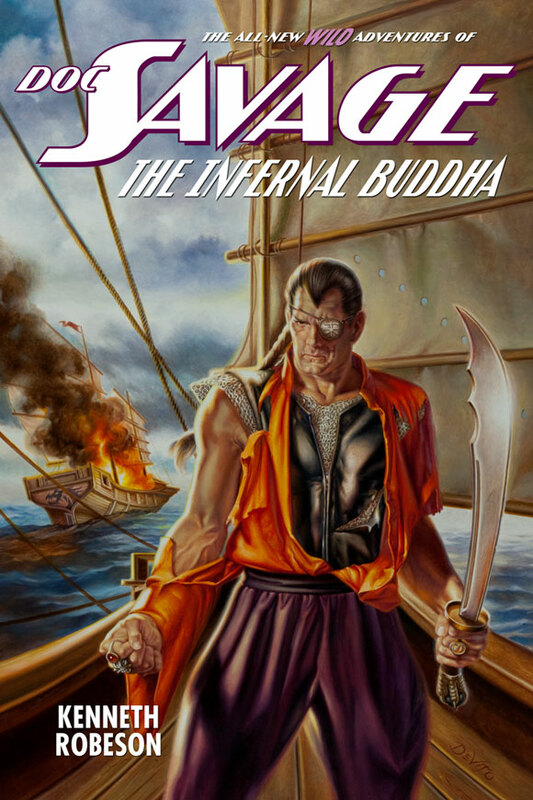 Men called it the Buddha’s Toe—a relic so terrible it was kept sealed in a strongbox few dared open. 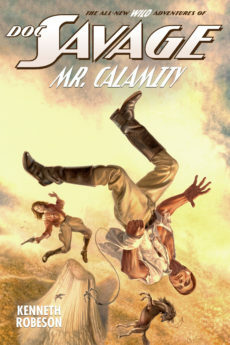 Those who did dare, perished—shriveled up like fruit in the tropical sun, all vitality and life-force sucked out of them by a thing whose thirst for human souls was insatiable. What kind of treasure would motivate plutocrats and pirates alike to vie for the power invested in this unholy thing? What could be gained by unleashing it upon the world? 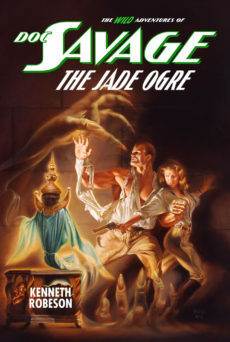 Only superman-scientist Doc Savage understood the real threat, but to stop it he would have to become the Buccaneer of Bronze! 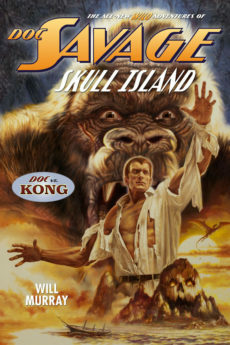 From cosmopolitan Singapore to the barbaric waters of the Yellow Sea, Doc Savage plunges into a desperate struggle for control of the Infernal Buddha—before it consumes the planet! Includes a lavishly illustrated Afterword by Will Murray. Signed bookplate mailed separately.